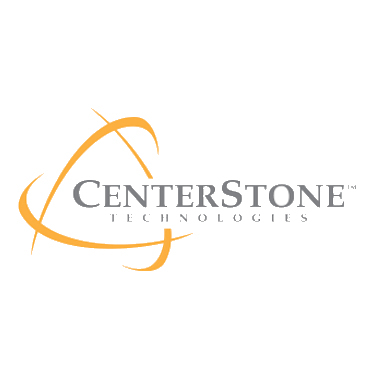 CenterStone Technologies specializes in B2B eCommerce software and services for footwear and apparel brands. The Denver-based company was created to address the unique sales and marketing needs of clothing and footwear wholesale engagement, marketing and order management. iVendix is a simple and powerful SaaS order management software (OMS) with functionality to fully integrate with existing back office systems.